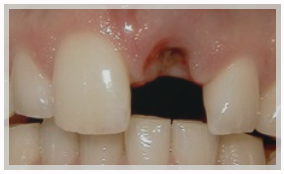 Dental implants are the most innovative solution to missing teeth. These restorations act as a complete replacement, including a new tooth root, which provides a strong foundation for permanent crowns, bridges, or dentures. Dental implants look, feel, and function like natural teeth and offer the longest term solution to tooth loss, compared to alternative tooth replacements, such as removable partials and full dentures, or even traditional fixed bridges. 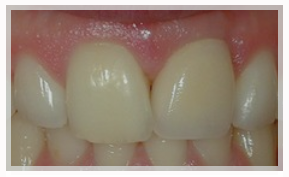 Advanced Dental Center offers dental implants in Whittier, CA. To schedule an appointment, please fill out the form below or call our dental office today.